Our in-house ready team will work with you to design your ideal property. We have over 30 years experience in landscape construction and renovation. 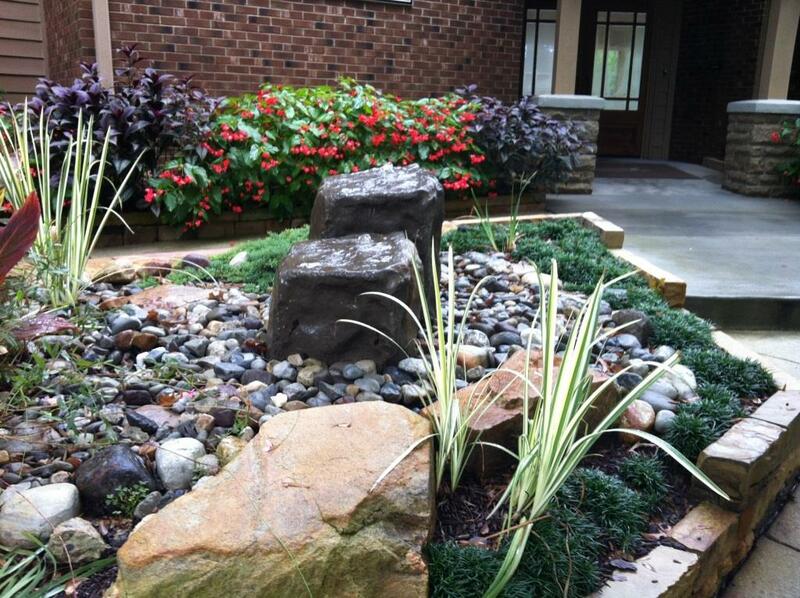 Our smart water solutions will keep your landscape lush while saving you money with effective use of water. We'll make your business pops with added elements that match your style. We will act as a second set of eyes to ensure your property is always green, safe, clean, accessible, and aligned with your brand. 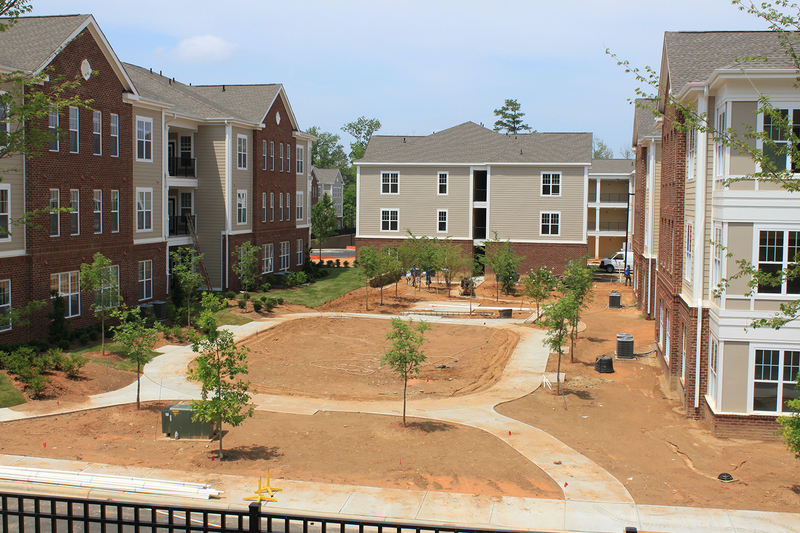 Pope Landscape and Irrigation specializes in multi-family and commercial construction. We have the knowledge and experience to install a variety of landscape and irrigation projects, and we have won many awards with our work. We source the finest and largest plant material on the East coast. Our plant buyers make regular trips to nurseries to hand-select plant material for our clients, and our crews are well acquainted with the techniques and skills necessary for proper installation. We often install work designed by other companies, but we encourage you to consult with our design team to create the perfect space for you. 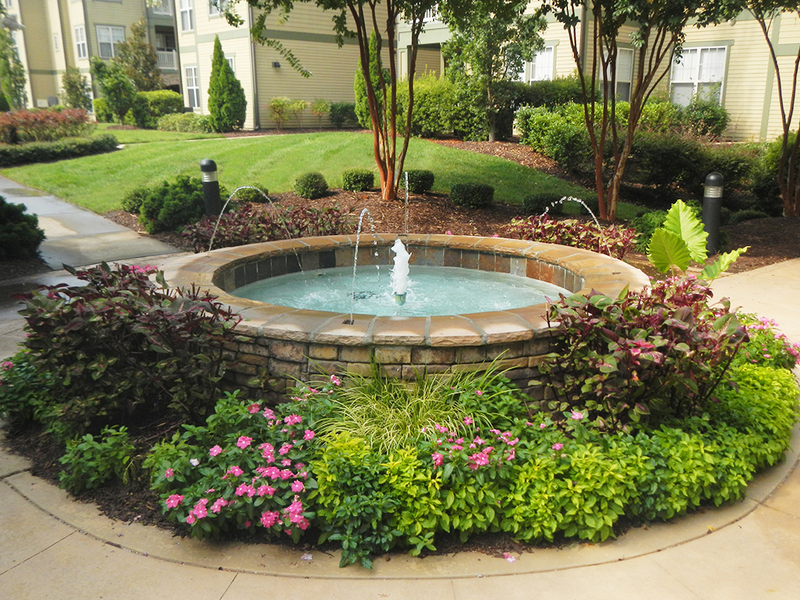 Each type of water feature offers its own benefits. Some features require less maintenance than others, and some features are more suited for a large space than a small. 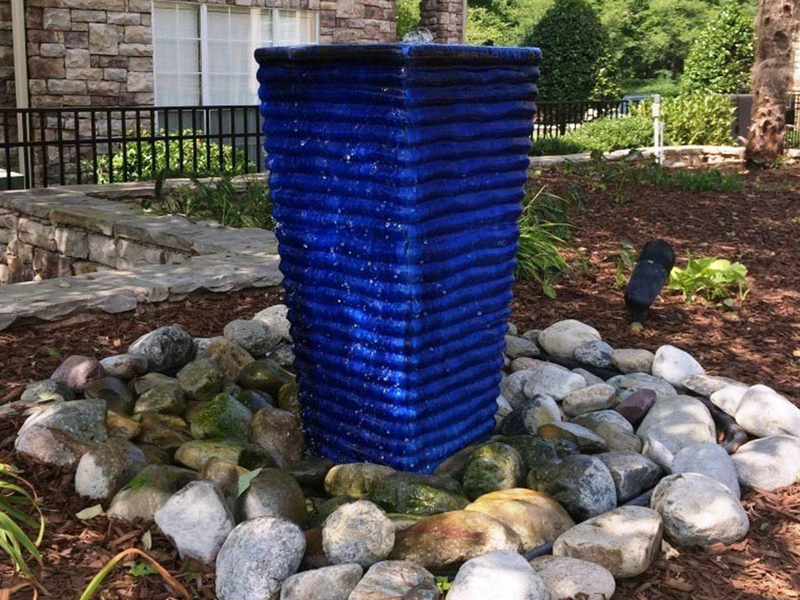 If you are interested in a water feature, but you aren’t sure which one to get, we can walk you through which type fits your project the best. It highlights your strengths, such as your signage and your entryway, to ensure your residents, and visitors find their way in. It enhances your features and outdoor living areas for more hours than daylight alone provides. And it keeps people on your property safe and secure. LEDs are a more sustainable option. They produce less heat, consume less energy, and need to be maintained less often than traditional bulbs. LED bulbs are low voltage, which means it’s using a fraction of the electricity traditional bulbs use. LEDs can cut energy use by more than 80%. 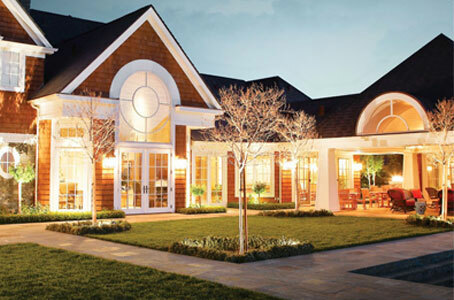 Low-voltage lighting does not require electrical permitting or inspections. Traditional bulbs produce a lot of heat, increasing the risk of fire from contact with dry leaves or other flammable materials. What you’ll find we all have in common is our passion for the outdoors and the satisfaction we share with our clients in restoring the beauty and harmony of nature. Whether you’re looking for a complete property makeover, an outdoor living space, or just sprucing up an area, we can help. Your landscape is the first thing people see; we want to make it the last thing you worry about. 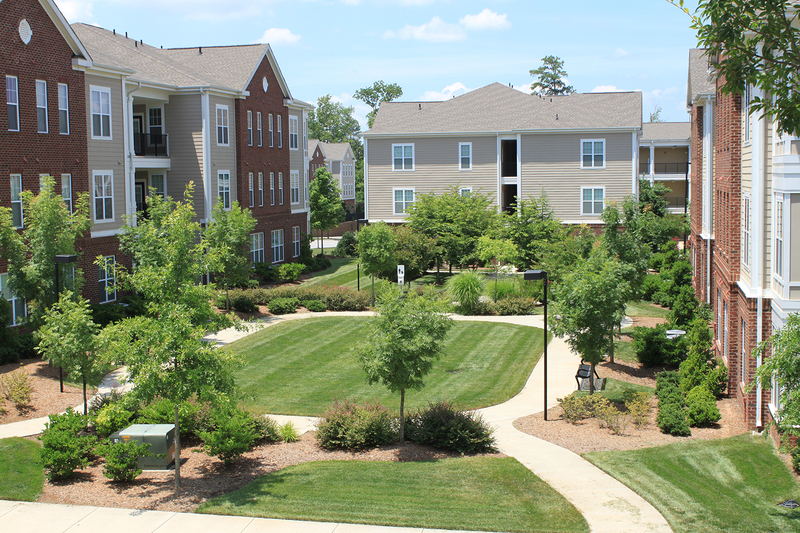 Raleigh, Cary, Durham, and Chapel Hill, as well as commercial services in the Charlotte market.